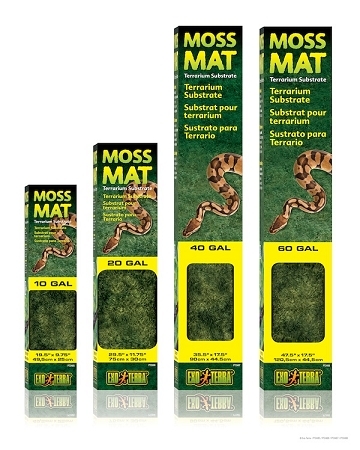 The Exo Terra Moss Mat is an extremely natural-looking terrarium substrate that can be used for all types of reptiles and amphibians. 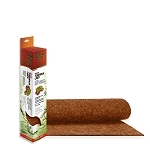 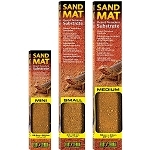 Soft, hygienic and absorbent it's easy to use and can be cut to fit any terrarium size. 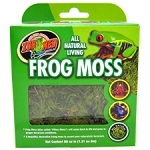 Simply rinse clean when soiled or replace as necessary.